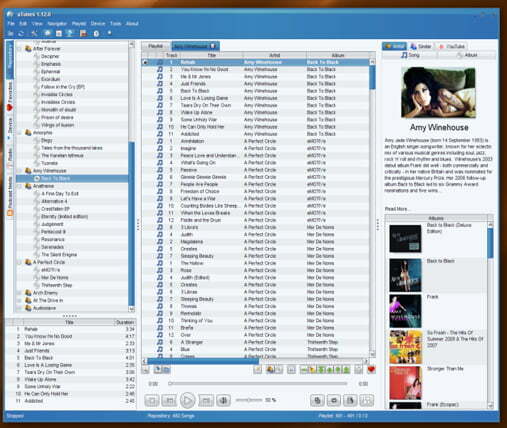 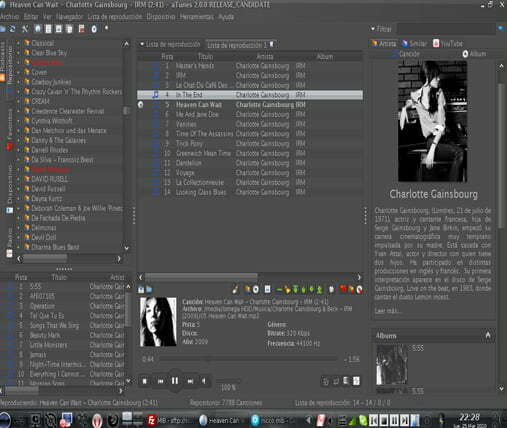 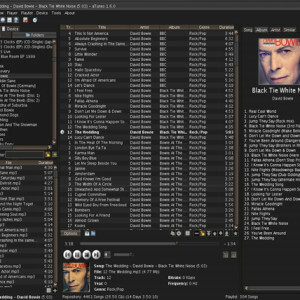 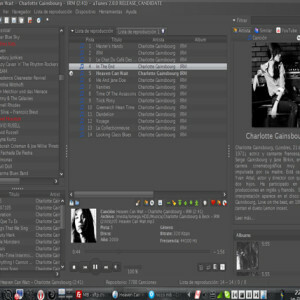 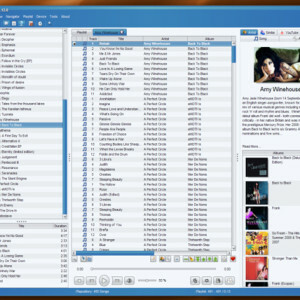 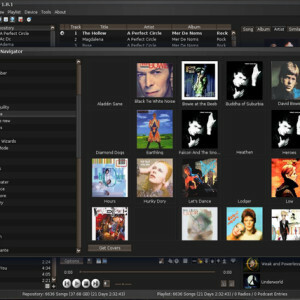 aTunes is a full-featured audio player and manager, developed in Java programming language that makes it executable in any platform, Windows version comes with ripping and encoding tools included. 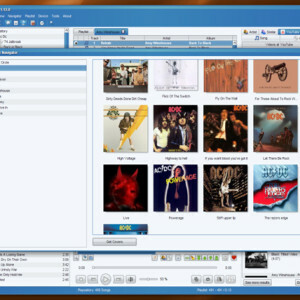 This Open Source software iTunes alike is a great alternative if you seek for a customizable program with useful features and a friendly interface. 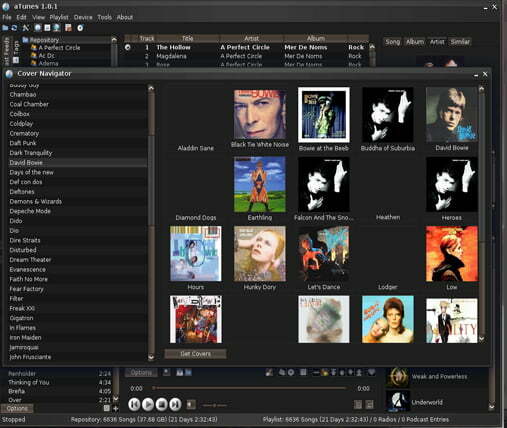 You can use aTunes for playing many popular audio formats, edit tags, organize music collection, and listen online radio stations or podcasts. 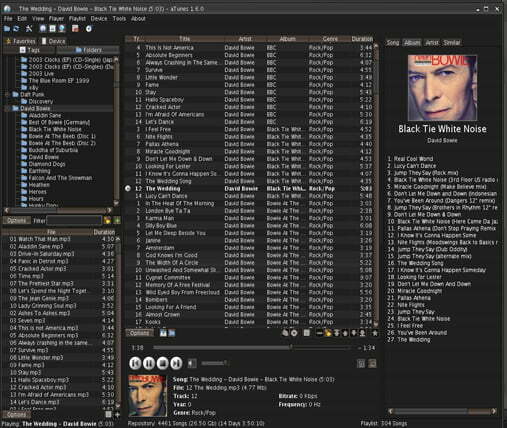 aTunes has many other features that would require more time to explain, but in conclusion, because aTunes is free, cross-platform software I think is one of the best open source audio player alternatives. 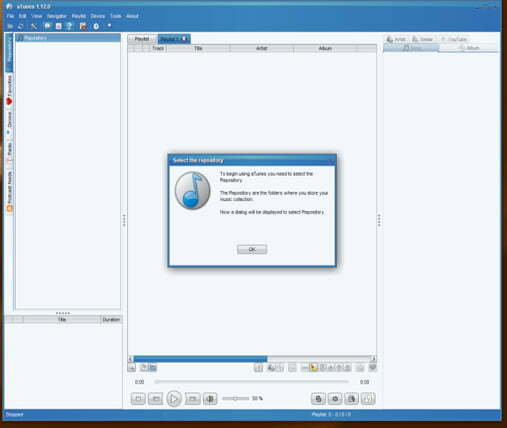 Export tool: you can copy songs from the repository to a folder. 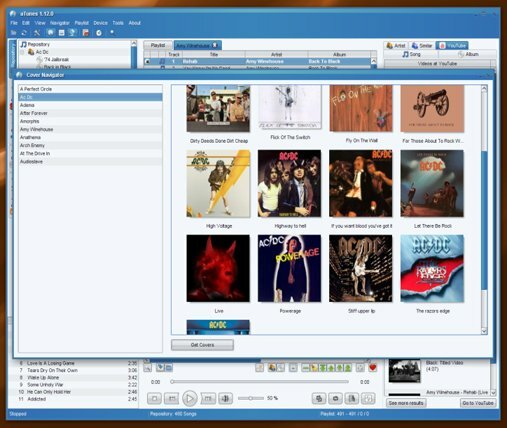 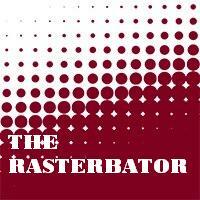 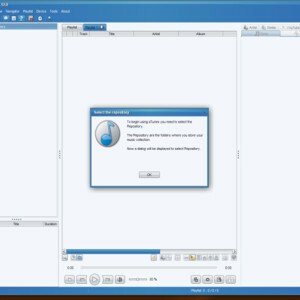 For example, selecting your portable player as repository can copy songs to hard disk.